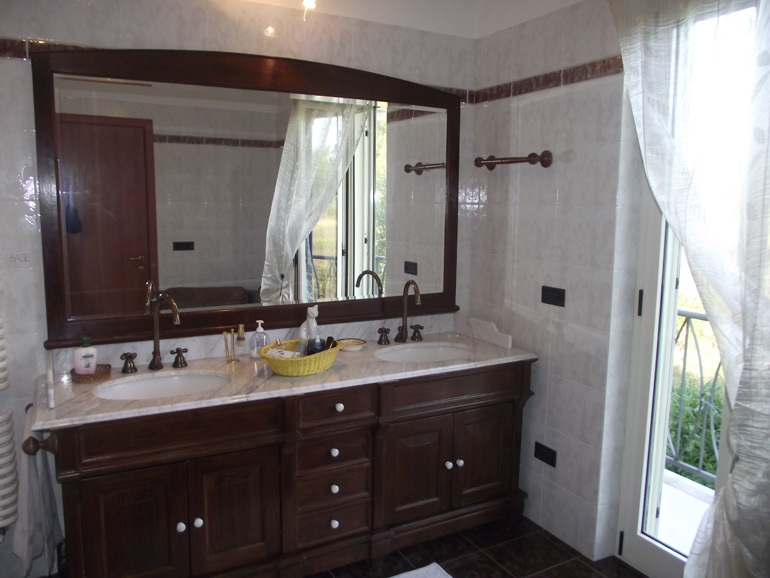 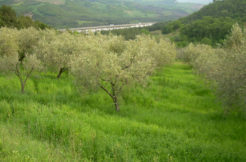 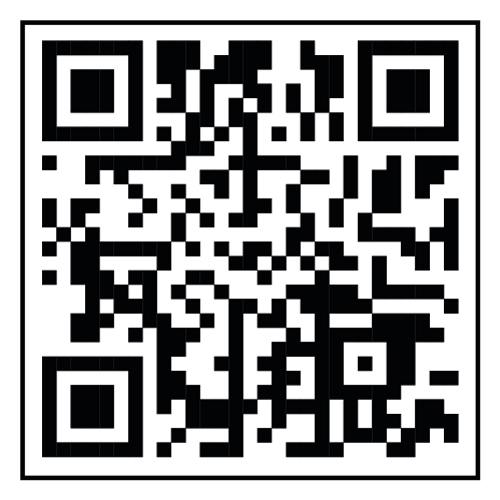 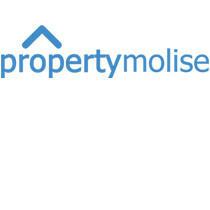 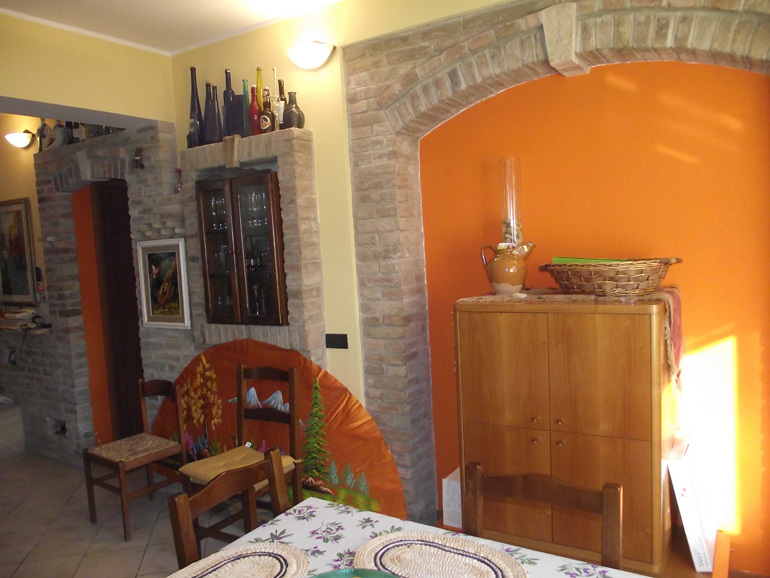 Property for sale in Italy, Molise region. 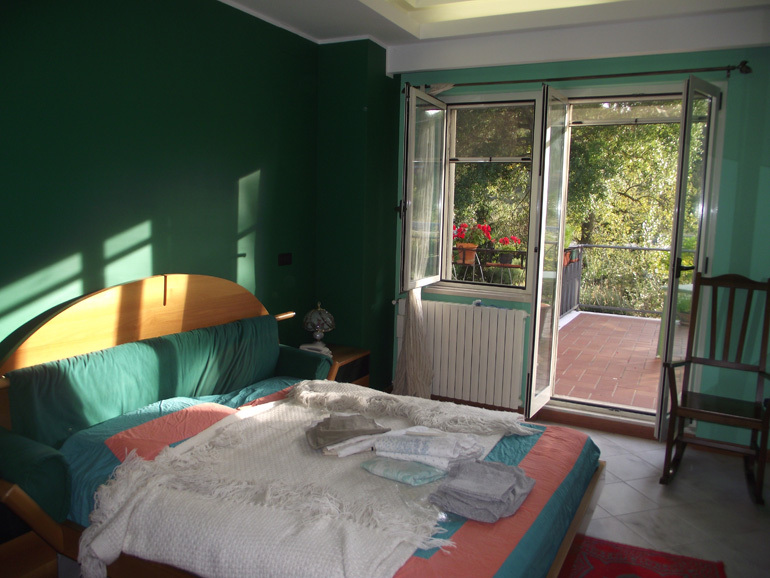 The property is a beautiful restored italian villa in Castropignano (Campobasso province), that spreads over three levels. 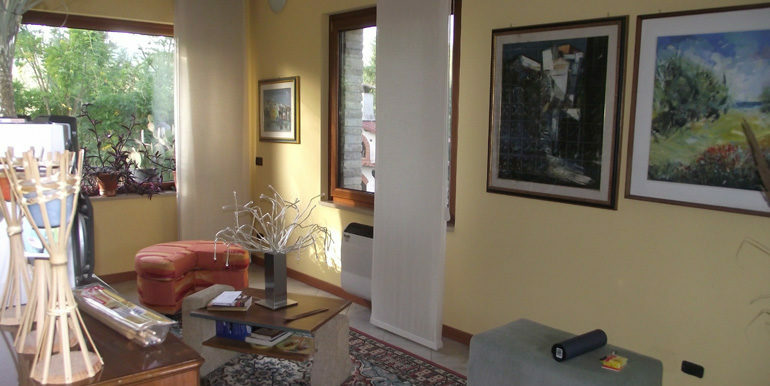 On the ground floor there is a large and bright entrance room with fireplace, a kitchen and a bathroom; on the first floor there is a living room with terrace, a master bedroom with private bathroom and jacuzzi and a single bedroom. 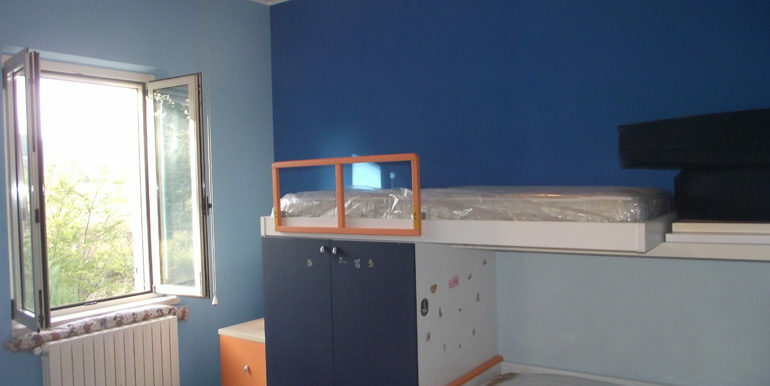 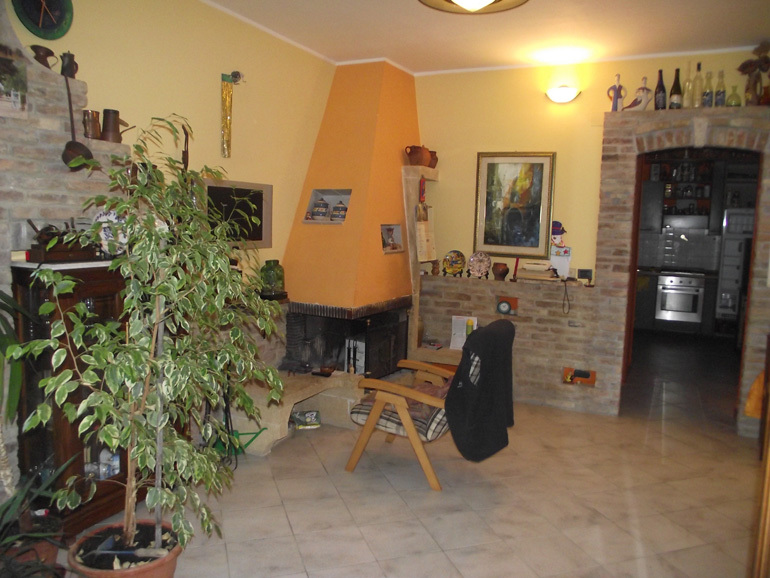 On the basement floor there is a large taverna to be finished with a laundry and a storage. 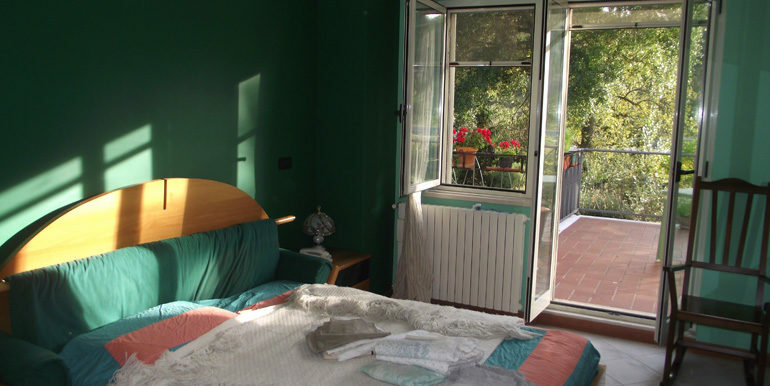 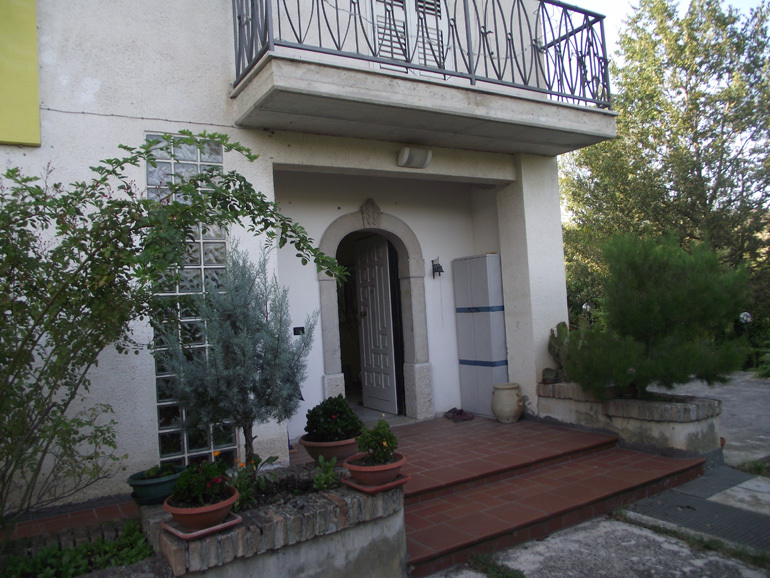 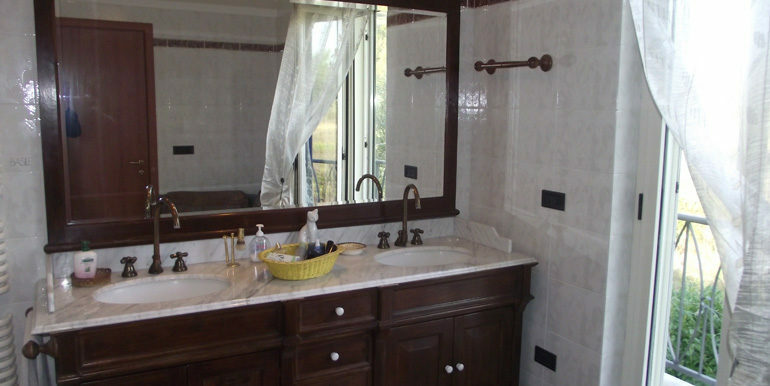 The restored italian villa is habitable and has all utilities available, good windows and mosquito nets. 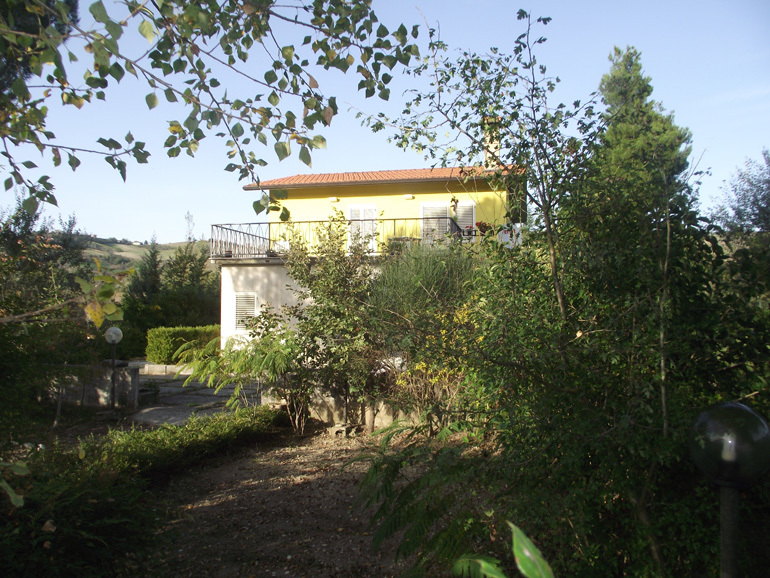 The property comes with a large fenced garden with a wooden shed and a stable. 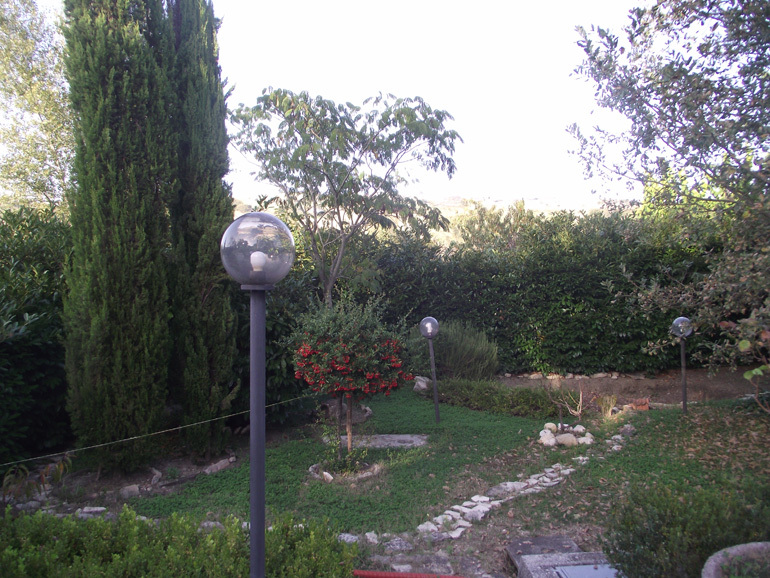 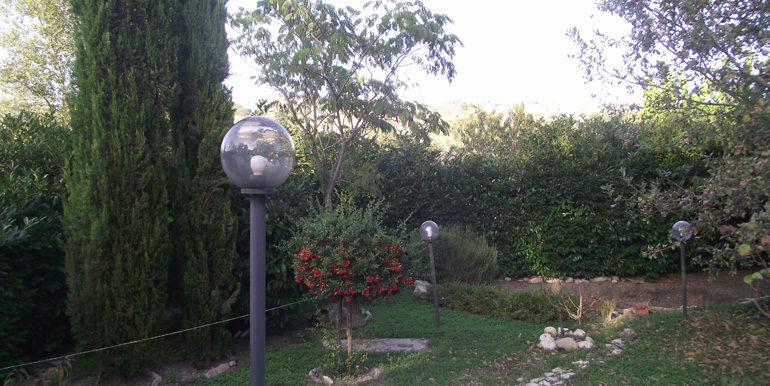 The garden borders with the Biferno’s river where is possible to do lots of sport (fishing, rafting, canoeing). 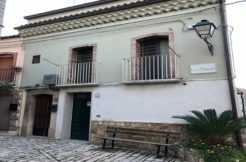 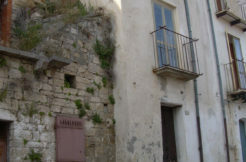 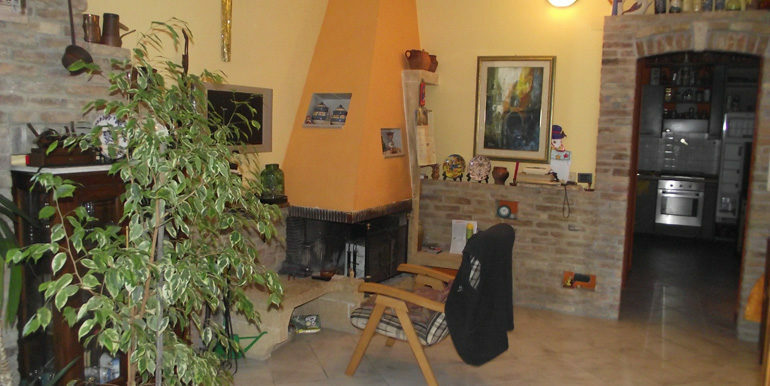 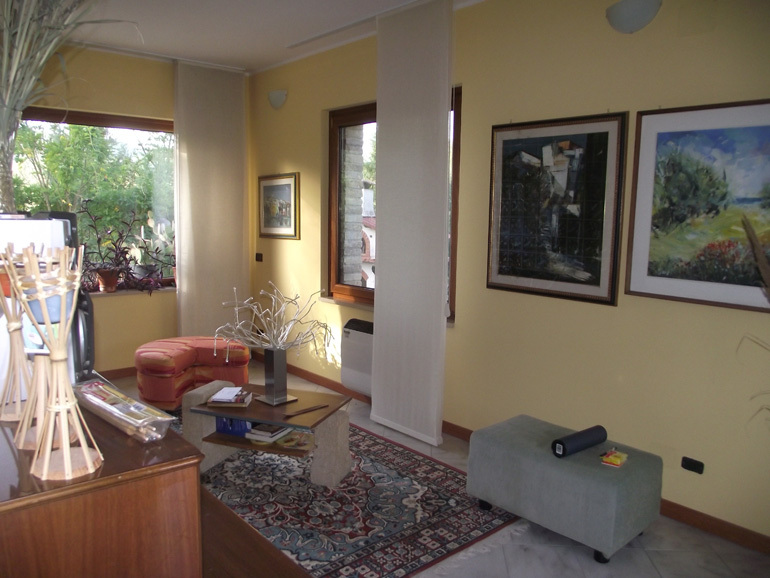 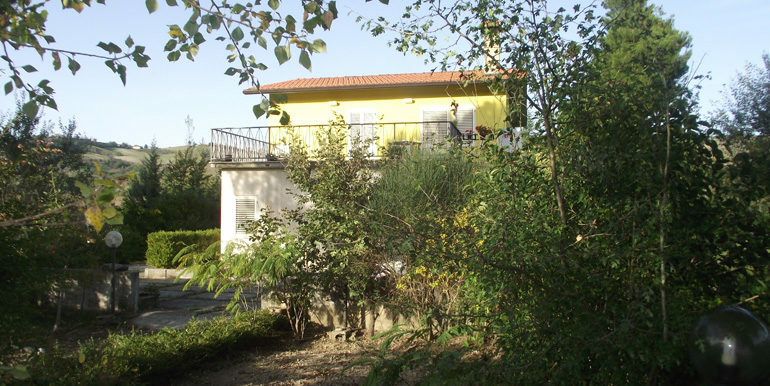 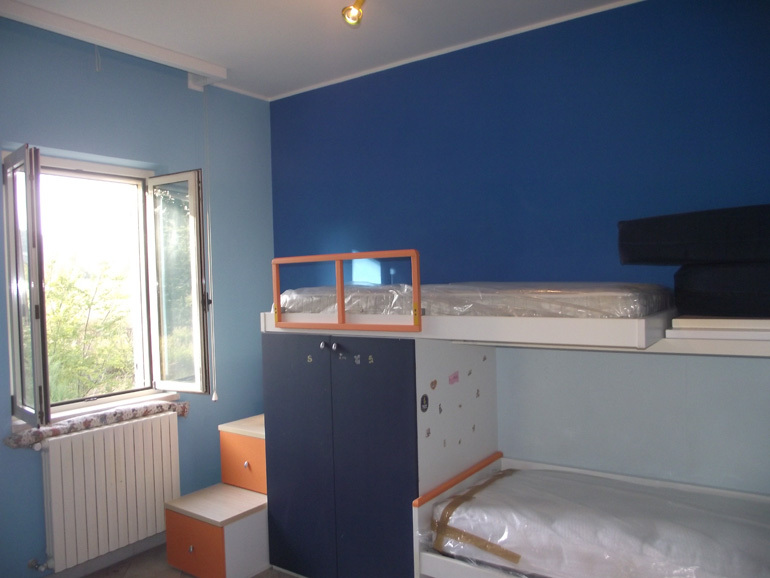 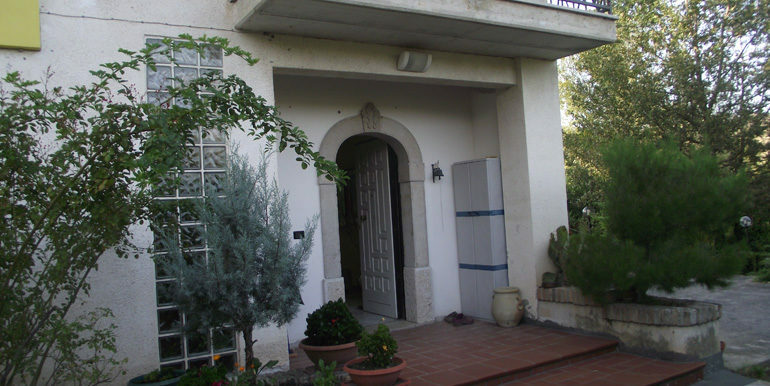 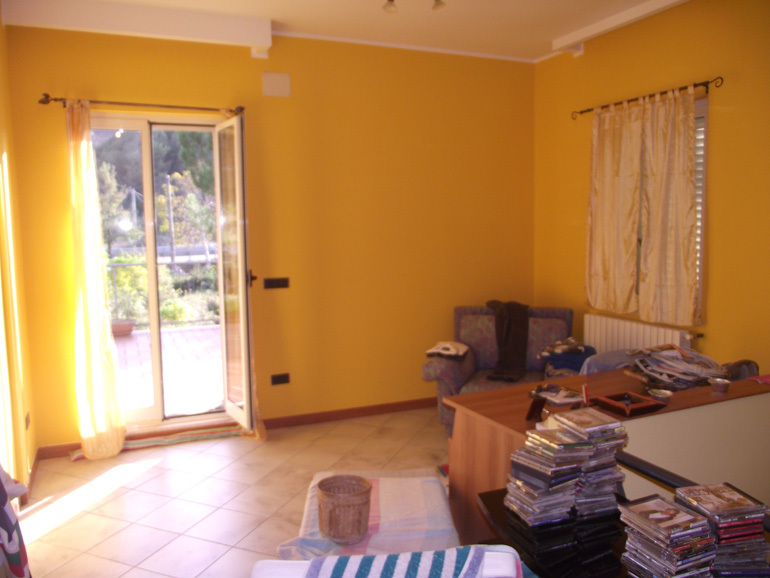 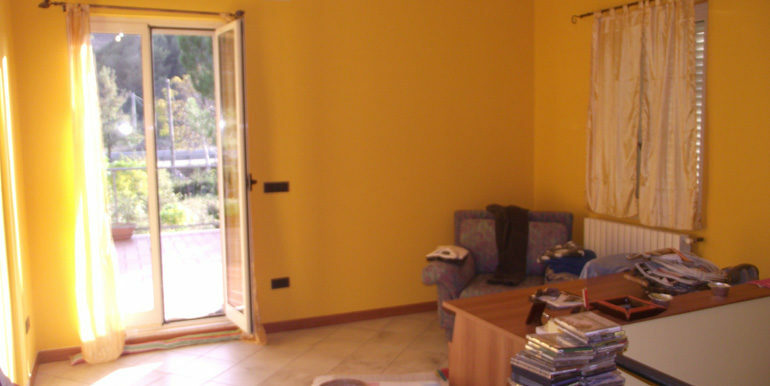 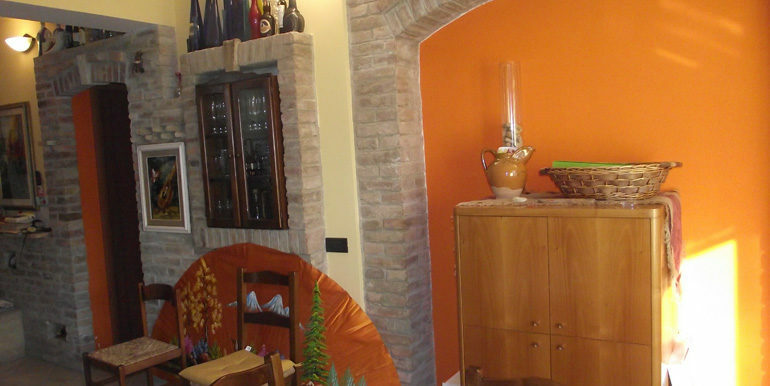 It’s a really bargain property due to its favourable position: 10 minutes driving from the town of Castropignano and its Castle, 15 mins from the main city Campobasso, 1 hour from the beach, 40 mins from the skiing slopes of Campitello Matese, 1h40 mins form the international airport of Naples.